Hi, there! 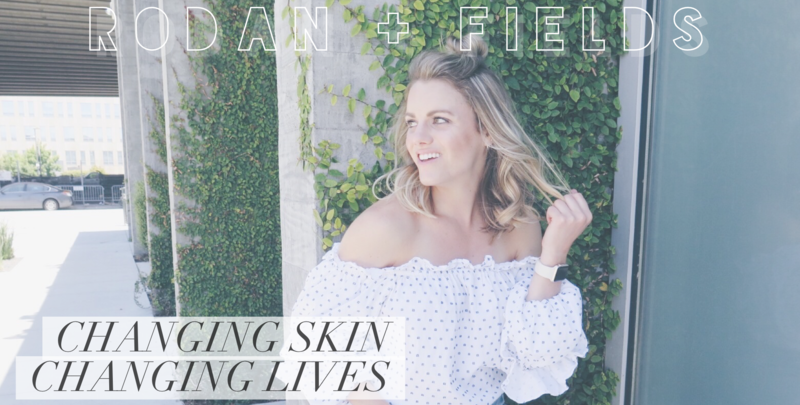 I’m so thrilled that you are here to learn about how you can redefine your future by launching your own business with Rodan+Fields. Find out what’s possible when you combine the biggest names in skincare, an innovative business model and clinically proven products by the Proactiv® Doctors. Keep reading along to hear more information about myself, the doctors, the brand, the products, and how anyone can do this alongside their own schedule. No matter what your personality is, market size, market type, background, job training, schedule, stage of life… there are people at R+F just like you finding success. All you have to be is coachable. By joining my team, you will have access to the best of the best team training and resources. You can do this from anywhere as long as you have your phone or computer… whether it’s in your living room, during a commute, or on vacation – you CAN succeed at this. This business is entirely mobile so you can work this whenever, wherever, and however you want. You work for yourself, but never by yourself. Our team of consultants is especially supportive, collaborative, always inspiring – and ready to welcome you with open arms. Business Model: How R+F is different? Rodan+Fields is officially the #1 Skincare Company in North America across all price points, beating out the 49 year old Clinique brand – and we did this because of our Business Channel in less than 10! That means that we have more sales than any other skincare line you see in brick and mortar stores (Murad, Philosophy, etc.). 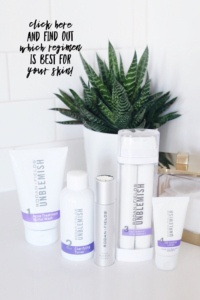 Unblemish (our line for adult acne, which is the one I use) just claimed the #1 spot over all other premium acne lines. So consulting for RF is like consulting for a company as large as Clinique ~ but the only way people can get our products is by coming through you. We are also the FASTEST growing skincare company for the last 8 years with 106.5% growth last year alone. THIS is why I share these products and this business with others – and we are just getting started. The Doctors are innovators and have a lot more product innovations in the pipeline. We can not WAIT to see what they have up their sleeves next and all the different countries they’ll expand to! We are a “social e-commerce” business model and are the only brand based clinical skincare company in the entire Direct Sales Channel. We’re also in a $6 billion market of anti-aging products and at-home beauty tools. We are “virtual” because we do not stock the product (we don’t have a closet/trunk full of product we are responsible for selling) and our income is not generated through “home parties” like most direct sales companies. 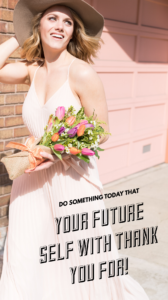 You can do this business from anywhere with internet access and that’s why we have all sorts of professional types on our team from Doctors to Nurses, from Teachers to Lawyers, from Corporate, Advertising, Real estate, and Fashion & Photography chicks, from Pharmaceutical Sales Reps to Stay At Home Mamas. So it doesn’t matter where you’re clients live. ‪Commissions: How do we get paid? 4. Executive payouts if you chose to build a team. The doctors have an incentive program in place where you earn company gifts like cash, designer bags, jewelry, trips, a Mercedes Benz (oh yes… our team specifically has many car achievers, so we know how possible it is and what it takes to get there). You don’t have to build a team to make money – but you will make a lot more if you do. You DO NOT have to build a team to make money, but you will discover that it’s the best way to achieve bigger monthly checks if you’re looking for them. Just by reaching out to you, you already know I think you’d be amazing at this. Plus, there’s not a lot of startup to-dos b/c the company gives you everything you need to be successful – fantastic training, media support, technology, and products. You also get me and our successful team (we are one of the fastest rising and most successful teams in the company) to help train you and get your business off the ground – there are hundreds of amazing women on our immediate “team” and thousands in our network. I will help you build momentum and buzz and help you get profitable by the first 60 days. This is definitely not the direct sales company people think of in the past, these Doctors and their corporate dream team are planning on redefining this industry and R+F is already making history just like Proactiv did. Honestly, the busier you are in your life, the better you are at this business! The faster you start this the faster your paycheck grows and this is residual income, which means getting paid over and over on something you only do once. Short bits of time woven in throughout your day are all you need to be successful. We are social media based company and it’s easier then you think. This was a concern for me at first. Let me be the first to tell you that I did NOT ever think I’d decide to run my own business or use social media to help me do it! 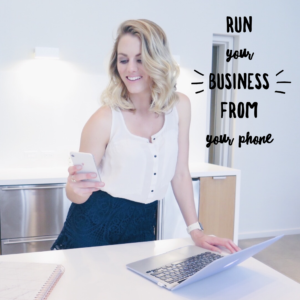 I honestly had no idea what I was doing initially, but I followed my business partners and learned how to get better at social media in order to have a successful business. Our social media pages are not the sole reason for attracting clients; it’s our everyday interactions and those with our social media contacts that drives business. I truly think you would be great at this. It’s all about networking and talking to people. ‪Ok got it… how do I get started? There are three different business kits to get you started. The kits are not meant for resale. The consultant kits are for you to use on yourself (the largest discount available as a consultant is on kits) and close friends or family, to give as free samples, and to use during any business launch events or other event needs. EVERYTHING is 60-day money back – so even as a consultant, you can return your kit within 60 days and get your investments back. You have the option when you start for the company to run your sites as well as a back end office for only $24.95 a month. This enables you to run and be open at all times. There is also a min $80 monthly consultant replenishment program (CRP) so the total monthly cost to run your business is $105. There is NO SALES minimum as a consultant, but with the cost of business, it makes sense to work your business enough to cover that cost (which is very easy to do and I’ll help you make that happen). You don’t have to enroll in CRP or Pulse (back-end) but then you don’t receive a program that runs your orders and you then would have a sales minimum of $100. You receive two websites – one for customers/products and the other for friends interested in the business as a consultant. This is my website where I take care of my Preferred Customers – check out the Solution Tool and see what the Drs. recommend for you. This is how I make regimen recommendations. You can get your own customized sites within a minute of enrolling as a business owner. These sites are part of our award-winning business management tool, PULSE, which allows you to see everything going on in your business – tracks your sales and customers and has a ton of training tools, marketing tools etc. There has never been a better time to start your journey with me and Rodan+Fields! Just GO FOR IT! 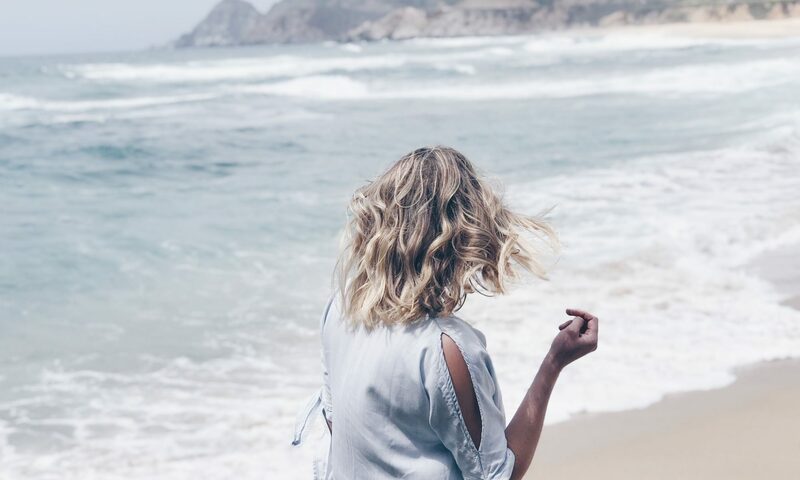 The only risk is not trying… because WHAT IF your success completely changes your life?